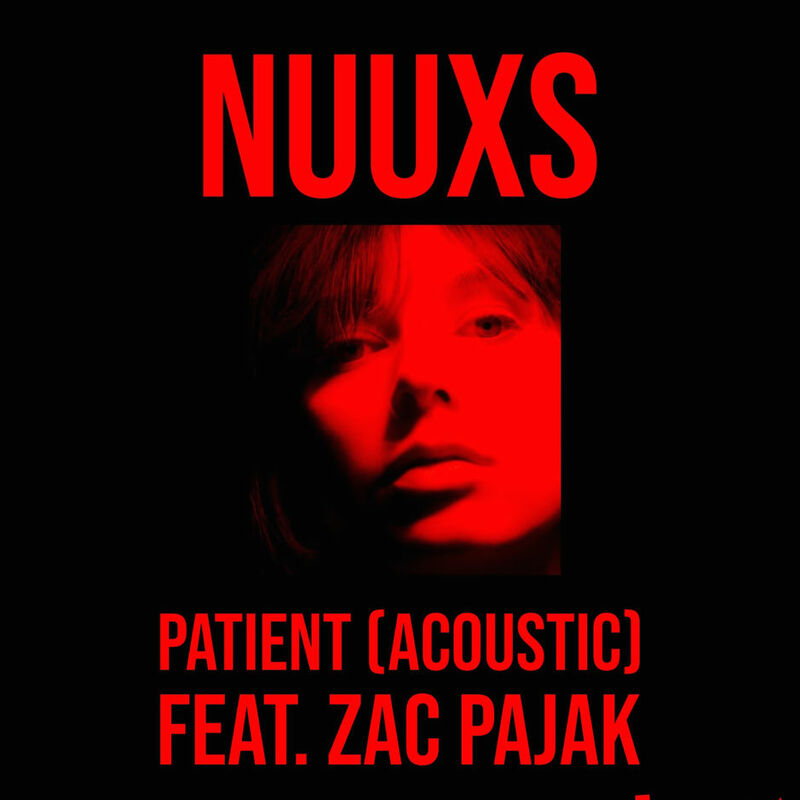 The brilliant new acoustic version of Nuuxs - Patient (feat. Zac Pajak) is out now through Goldun Egg. Get your copy of the single here. Patient is featuring and co-written by Zac.